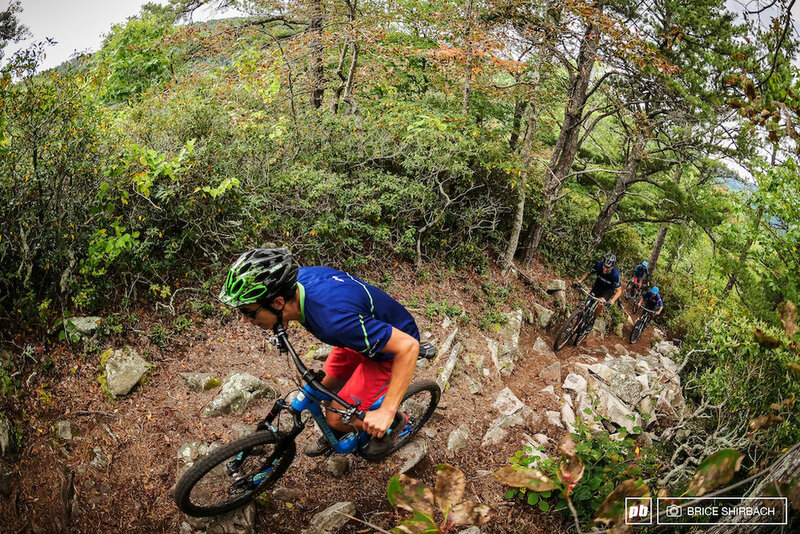 Bluestone Bike & Run (Local Bike Shop, Running Shoe Store, Tour Guide with Special Use Permit from the National Forest) - riding bikes, running trails, creating memories, and loving life in the Shenandoah Valley. Visit us in Harrisonburg, VA for bicycles and running shoes, all-makes bike repair, and community events. Stocking Cannondale, Santa Cruz Bicycles, and Yeti Cycles along with Altra, Brooks, Hoka One One, Mizuno, Saucony, Superfeet, Topo, and Tsukhoshi shoes. Looking for a unique and exciting experience? Bluestone Bike & Run provides custom bike adventures and the simplest way to buy or repair a bike. We want your next ride to be unforgettable! Your life is hard enough, we believe buying a bike should be easy and make you happy. We make bike repairs simple. Bring it in (or we can pick it up) and we’ll provide you with a FREE estimate. Did you come here looking for shoes? Easy parking, convenient hours, and lots of “need to have” accessories to make your life better. New & Used Cannondale, Santa Cruz, Surly, and Yeti bikes for sale. We service all brands and styles of bikes.